I made a few mods as you can see on my Ravelry Project Page. 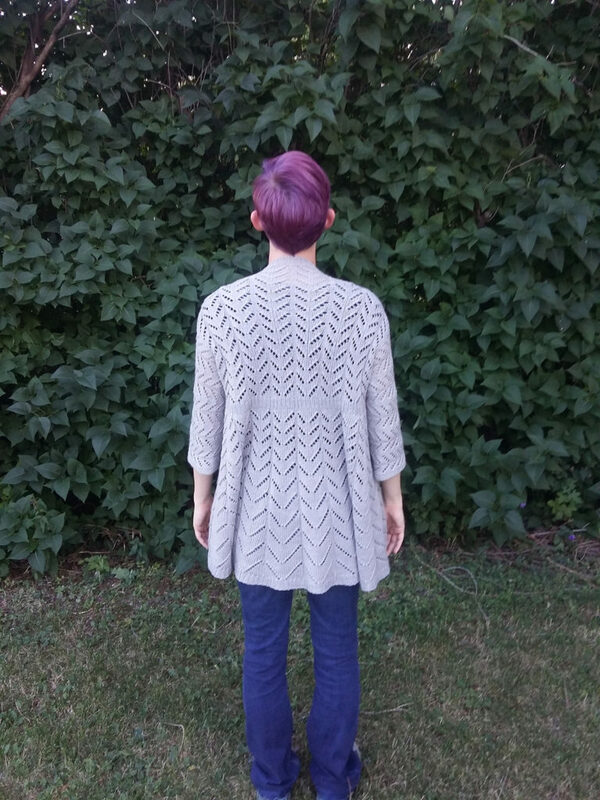 I chose this project because I think the cardigan will fit in my fall wardrobe once school starts again. I don’t know if I’d knit it again…simply because I always struggle to finish sweaters. But, I would absolutely recommend the pattern for its clarity and simplicity. It was easy to block and there weren’t many ends to weave in. 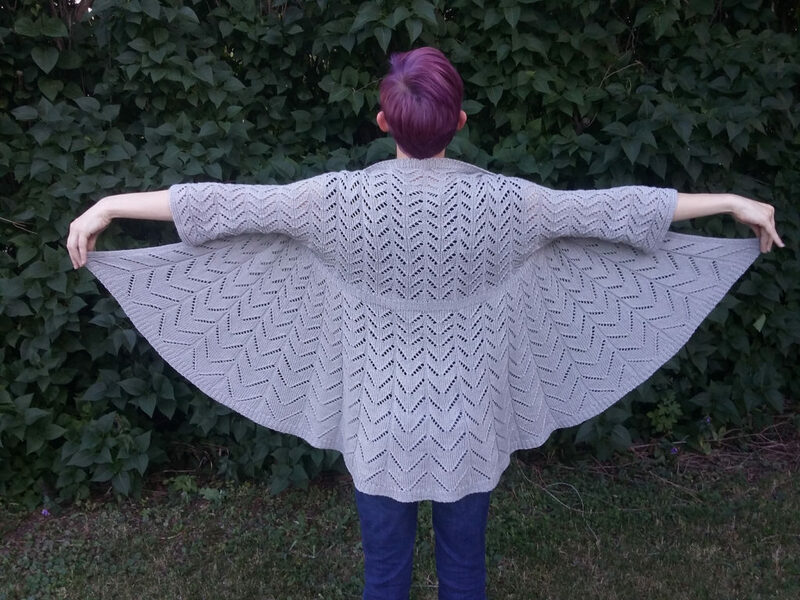 Probably the easiest sweater pattern I’ve ever followed.